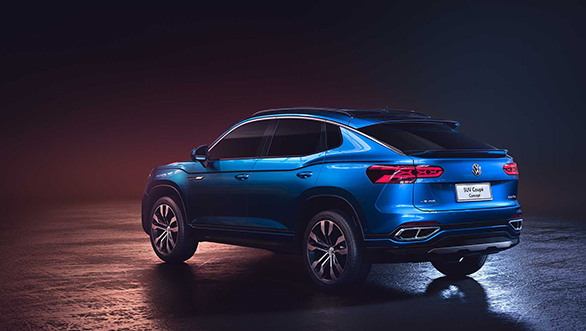 Volkswagen took the wraps off its SUV coupe concept at the 2019 Shanghai Auto Show. As the name suggests, the Volkswagen SUV Coupe concept is blending of the SUV stance and the coupe-like body design - resulting in a crossover. Although, the concept SUV is yet to be christened, the SUV Coupe concept uses the modular transverse platform of the company (MQB) which lets us in believing that the concept car could house an all-wheel drive layout underneath. It is likely that the SUV Concept will debut in the Chinese market later this year and then gradually make its way to other markets. Powering the new SUV Concept could be the engines borrowed from the Audi Q5 along with the drivetrain - which translates to the fact that the SUV coupe could be positioned alongside the Audi Q5, if not above it. 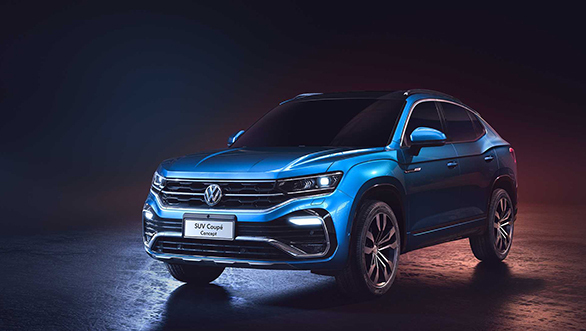 At the unveiling of the Volkswagen SUV Concept, Stephan Wollenstein, CEO of Volkswagen China said,"By 2020, we will double our SUV family from six to at least 12 SUV model series. In each of our joint ventures  FAW Volkswagen and SAIC Volkswagen  we will offer a complete palette of SUV models for every taste, from compact to extra roomy, highly stylish to highly functional, from powerful design to premium equipment."